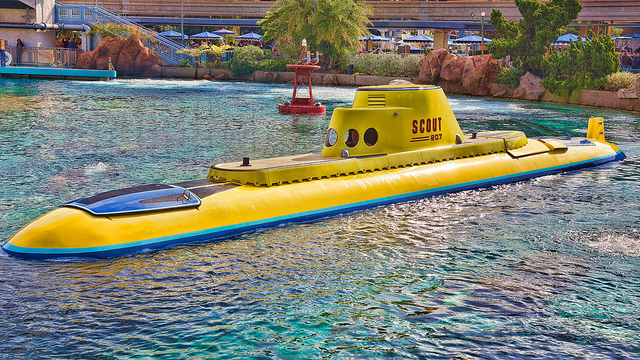 It’s been 20 years since one of Walt Disney World’s most popular attractions closed…..20,000 Leagues Under the Sea. The attraction was based off the movie of the same name. The attraction never actually went under the sea. Guests entered boats and sat below the water line while the boat went around a track. Bubbles were used to simulate going deeper and deeper into the water. The attraction went on an underwater journey which started with a surface storm and the boat descending into the water to avoid the storm. It continued through the wreckage of other boats and a journey to the South Pole. The attraction concluded with a voyage to the lost city of Atlantis before re-surfacing. 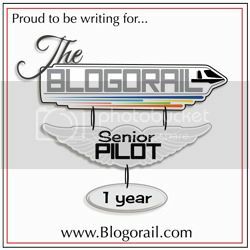 The attraction was very popular, however, line management led to its demise. The unloading/loading time was very long. Each boat sat 40 guests and the boats came in groups in three (there were 12 boats in total). In addition, the ride was very expensive to maintain. It was these two factors which led to the attractions closing despite its popularity. The attraction was converted into Ariel’s Grotto but then the lagoon was filled in. The attraction became Pooh’s Playful Spot and now the Seven Dwarfs Mine Train. Three of the 12 boats were saved from the landfill. One of the boats can be seen on the Backlot Tour at Hollywood Studios. The other two boats were shipped to Castaway Cay and sunk. They are now part of the snorkeling lagoon. For guests who still pine for this attraction can go to Disneyland where the attraction has been converted to Finding Nemo Submarine Voyage or to Tokyo Disneysea where it operates as 20,000 Leagues Under the Sea. Anna and Elsa continue their hold their grip on Disney fans. 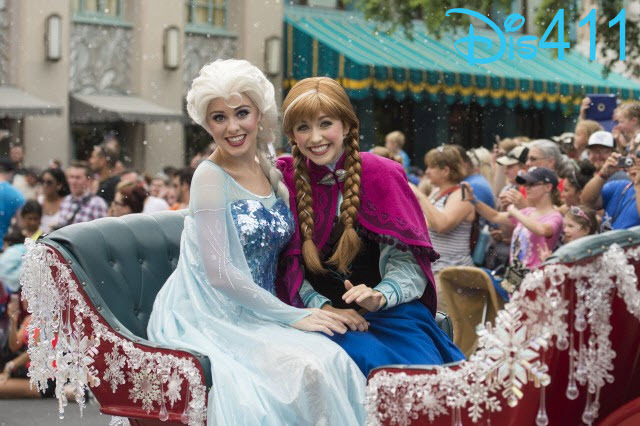 It was announced today that Frozen Summer Fun has been extended until September 28. However, the Frozen Fireworks Spectacular will only run on Friday, Saturday, and Sunday nights. All other events: Frozen Sing-A-Long, parade, Wandering Oaken Trading Post will continue to run through September 28th. The Frozen Summer Fun Premier Package will be available on Friday, Saturday, and Sundays when the Frozen Fireworks Spectacular takes place. This is the second summer event that Disney has extended into the fall. Last week, it was announced that EPCOT After Hours Wind Down would be extended through the Food and Wine Festival and now ends on November 9. 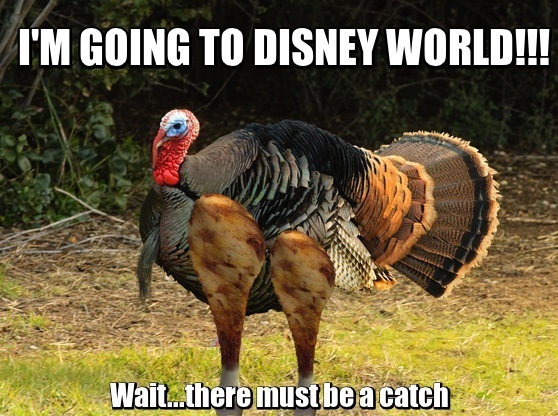 Since its introduction to Walt Disney World around 20 years, the Disney Turkey Leg has become a must have a food item for many guests. From a stand in Frontierland, turkey legs are available in every Walt Disney World park (including both water parks) and Disneyland. Over 1.6 million of these legs are downed by guests each year. My question, today, is the turkey leg considered a snack or is it considered a meal all by itself.